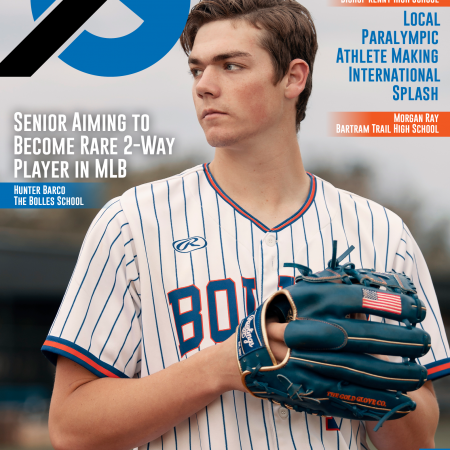 Stay In The Game by purchasing South Georgia’s February/March 2019 magazine today! 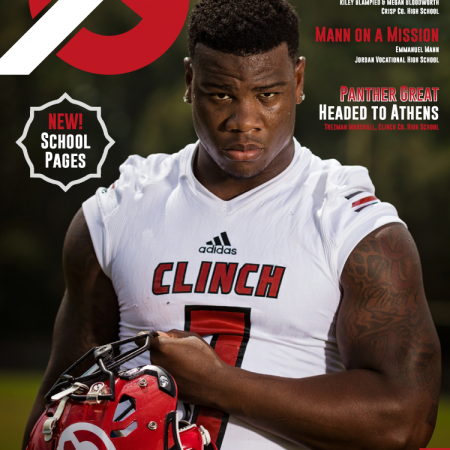 Get your hands on a copy of South Georgia’s February/March 2019 Edition! This issue’s cover we highlight our football champions. Our coverage area had many state championship titles and Valdosta State University won the their forth National Championship. Like always we have included other inspirational stories of remarkable student-athletes across South Georgia.